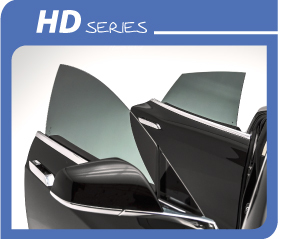 The world’s first “high definition” window films. High-level comfort, crystal clear view. Tint Master provides all the benefits of traditional window films without changing the way your home looks only how it feels. This innovation allows the naturals light into your home while blocking out uncomfortable heat, damaging UV rays, and distracting glare, leaving you with nothing but a perfectly clear, totally natural view. Tint Master was designed to bring you the highest possible visual acuity, with minimal reflectance. The result is the clearest window film available today, providing, also, 99 percent UV protection and high infrared rejection. Now you can truly have the best of the outside while maintaining the perfect inside. Tint Master minimizes hot spots and glare, increasing comfort without impairing the beauty of your windows or your view. Tint Master is made from the highest quality materials, composed of incredibly strong, high tensile optical quality polyester and high grade ultra-violet inhibitors. Security film is coated with a thicker pressure sensitive material. Whether the glass is broken through impact or vandalism, normal glass fragments are a serious hazard. 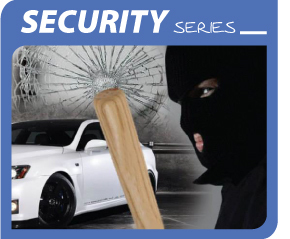 While, Tint Master Security film can improve the strength of the glass to which it is applied. It also is reducing the risk of initial breakage by increasing strength and resistance from puncture and breakage. Safety and security window films are polyester films that are applied to glass and glazing in order to hold them together if the glass is shattered (similar to laminated glass). The main difference between film and laminated glass is that the film can be applied to the glass or glazing after manufacture or installation, i.e., it is a retrofit product. These films are used widely all over the world; they can be found on vehicle, residential, and commercial. Tint Master provides a cost-effective option, which is comparable to tinted glass for windscreen, to increase driven and passenger comfort. Front seater comfort is important for productivity. A recent study reports that 80% of workers have trouble concentrating if the office temperature is higher than normal and nearly two-thirds say typical tasks may take up to 25% longer in warmer conditions. 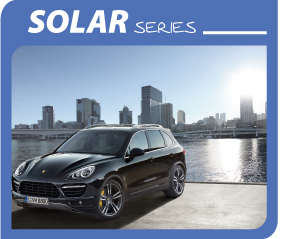 Tint Master energy efficient window film help reduce solar heat gain up to 75% on windscreen when facing the sun, which can help save money and energy when it comes to your building’s operation. According to world association of Energy statistics, approximately one third of a building’s cooling costs can be attributed to solar heat gain through windows. By reducing air-conditioner run time or lowering load conditions, Tint Master Energy efficient window films can save money and energy. 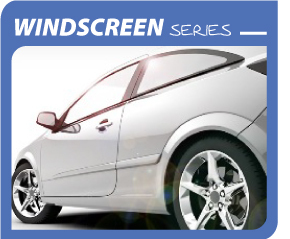 Tint Master provides a barrier between a vehicle’s passenger/ interior of car and harmful ultraviolent radiation. Ultraviolent A rays (UVA) in particular are responsible for causing extensive damage-including initialing skin cancer development and causing fading or furniture and flooring. While ordinary glass offers little to no protection from the sin, UV window tint provides. Tint Master brand of UV window tint providers the highest level of UVA and UVB rejection by blocking up to 99.9% of harmful UV rays. Tint Master protective shield helps defend against the dangers of UV induced skin diseases and photosensitivity. The sun’s ultraviolent rays are also the leading cause of fading in interiors, retail stores are especially prone to damage from UVA rays as merchandise in windows is more susceptible to damage and fading.